Mysterious Musicians and Where to Find Them! One thing that is genuinely prescribed to be too cool to be nerdy, is music. However as a lover of strange mixes of music and obscure artists, I feel it fits within the purview of our mandate. So here’s just a few different artists that you may or may not have heard of and hopefully you’ll find yourself a cool new favourite. 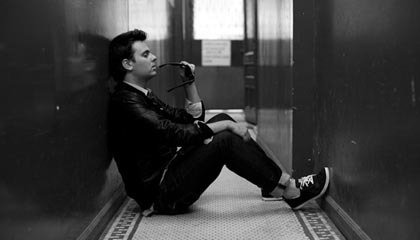 Richard Andrew, better known by his stage name Outasight, is an American singer and hip hop artist from New York. Though he is considered a Pop artist, he draws influence from other genres such as hip hop, classic rock and soul. We originally came across him through YouTube.com/RayWilliamJohnson on YouTube, who early on in his vlog series used Outasight’s track, Good Evening (dream Big), as an outro. To give you a feel for Outasight, here’s a music video from his very own YouTube channel: YouTube.com/IAmOutasight. 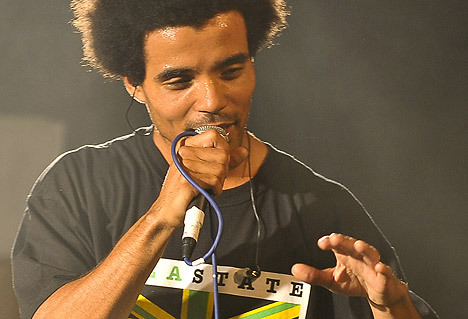 Amazon Links – Akala Album – It’s Not A Rumour, Akala Album – Freedom Lasso & Akala Album – Double Think. 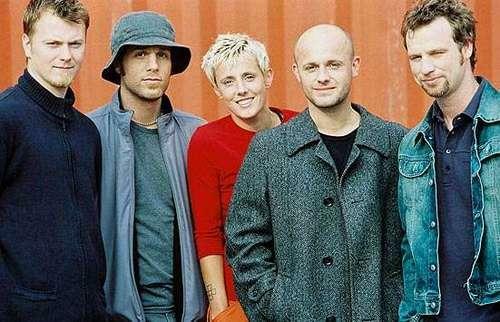 Actually stumbled upon this natively Belgian band as a single track on the Buffy the vampire slayer soundtrack, called virgin state of mind. From then on I was hooked to the eerie melodies.Here below is the very track that introduced them to me, hopefully you will be equally hooked by it! All Thanks to YouTube user GraveyardSymphony for this video. Another Buffy related find is the band Headed by James Marsters, mostly known as Spike from aforementioned TV show, Ghost of the Robot. 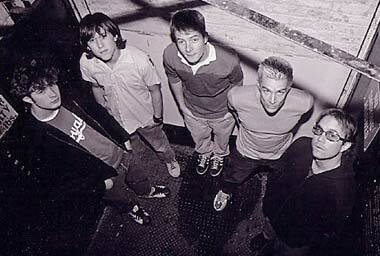 Known for their unique rock style music, they are based in Southern California. Here is a live recording of a personal favourite “Goodnight sweet girl” from their Official YouTube /gotrmusic. This entry was posted in Music, Youtube by Nerd Eyes Only. Bookmark the permalink.